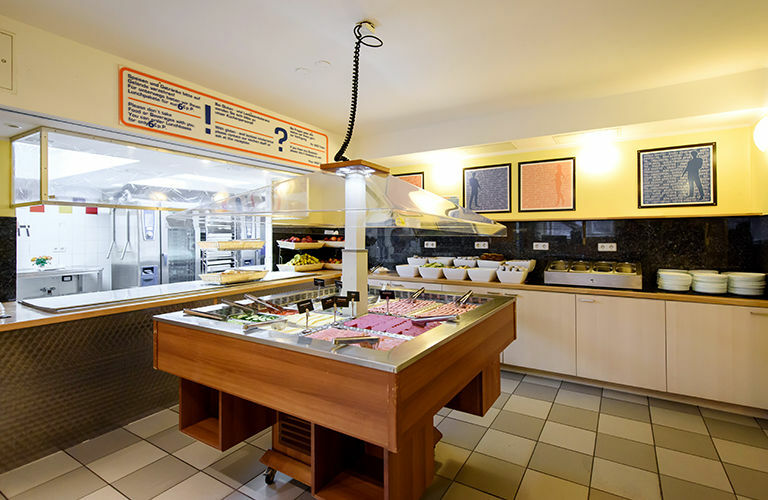 The A&O Berlin Friedrichshain is located right by the central intra-city Ostkreuz train station in the popular student district. The former factory building features 233 rooms with modern furnishings. 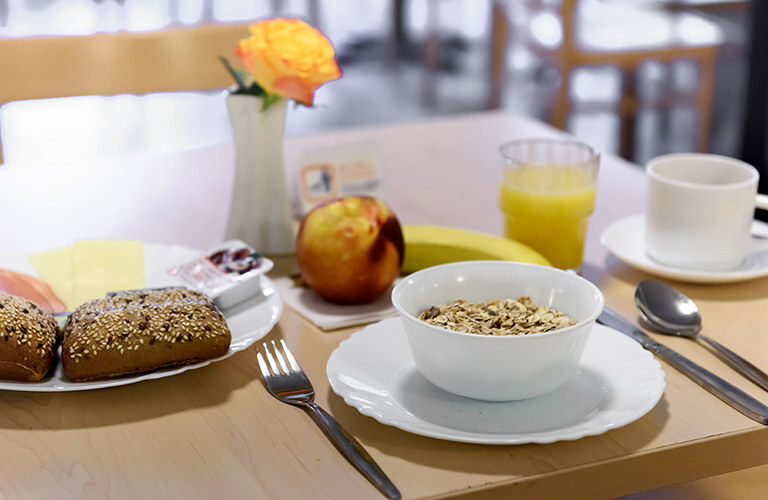 The A&O Berlin Friedrichshain is located right in the middle of the trendy district of the same name. 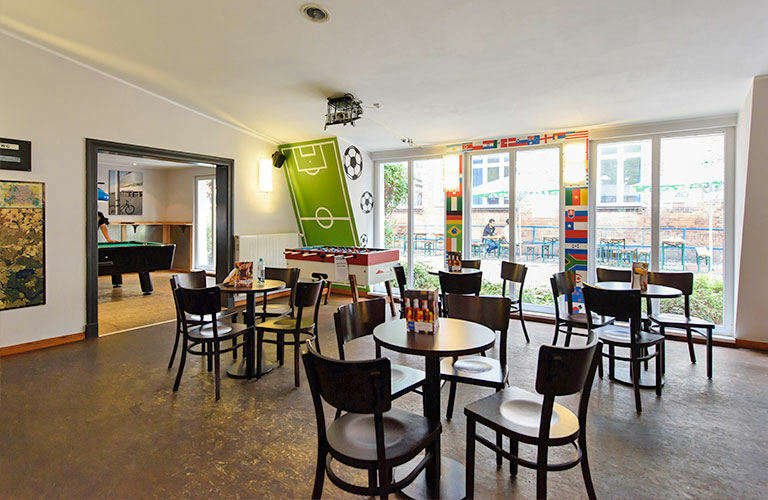 With just five minutes by foot to the Ostkreuz train station, the hostel offers optimal connection to all Berlin's highlights. 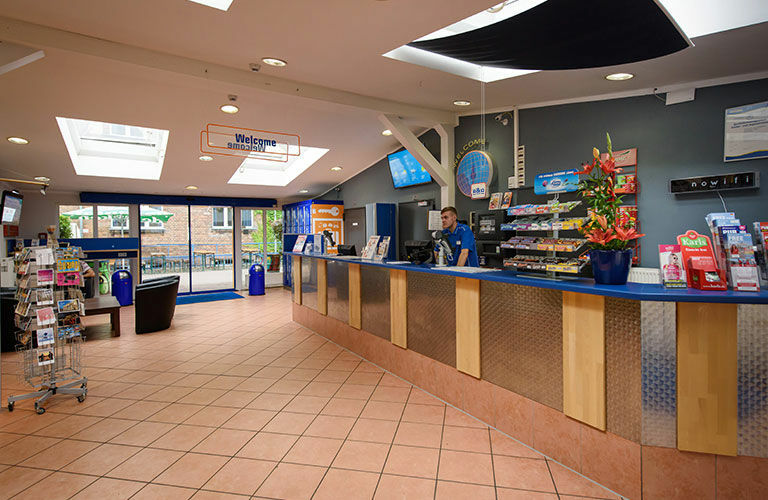 It's central location makes the A&O hostel easy to reach by car, train or bus. The A&O – recommended by Marco Polo – is surrounded by bars and clubs in the middle of the district. A playing field and lawn with volleyball and basketball courts, as well as a bar with karaoke evenings and a beer garden in the courtyard all invite guests to sit back and relax. Good connetion to SFX airport and near all the main points in Berlin.